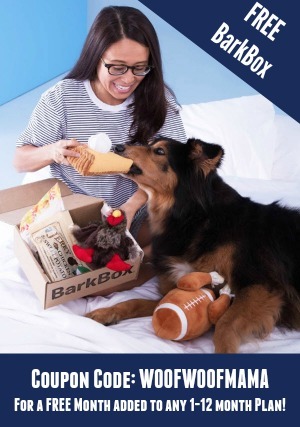 Looking for a unique and thoughtful way to surprise your favorite dog lovers this year? Send them Santa Paws! 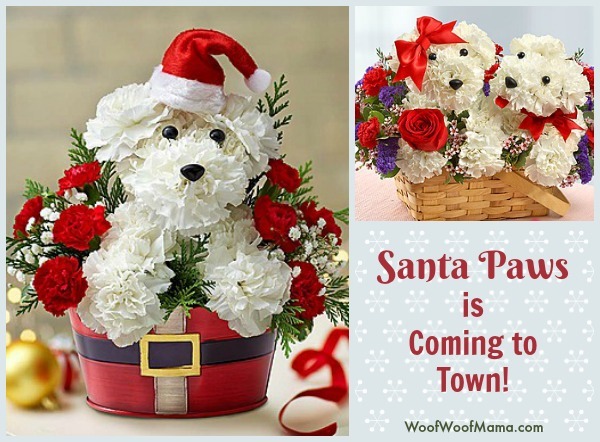 This festive fido is hand-arranged using fresh, long-lasting carnations and fragrant greens, and sports his very own Santa hat. He’ll arrive in a merry red tin complete with a belt just like jolly Old Saint Nick, ready to unleash a season’s worth of smiles on all the special people in your life! 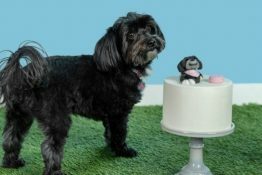 You can order him HERE and he’ll be artistically arranged and delivered by a local florist. If you’re looking for other ideas for holiday flowers and gifts, we love this Santa’s Cookies and Milk Keepsake Gift Set. It’s sure to become a family favorite and a great way to start a tradition you can pass down through the generations. Set includes a plate for Santa’s cookies, a cup for his milk and a treat cup for his reindeer. 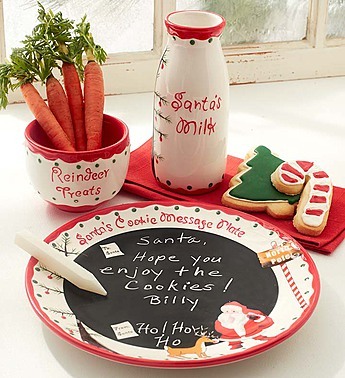 Best of all, the plate features a chalkboard center, so parents and children can count down the days until Christmas or write a heartfelt message to Saint Nick. 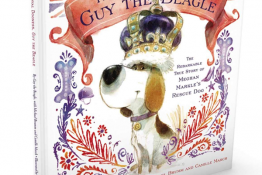 Need an idea for the grandparents or other folks who are in your thoughts and on your list? Check out this gorgeous Holiday Flower Tree. 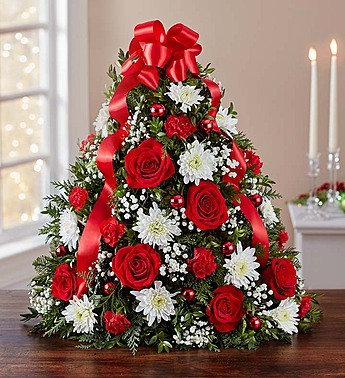 Hand-designed with fragrant mixed greenery, roses, mini carnations and cushion poms, then trimmed with ornaments and a merry red bow on top, this fresh floral twist on a traditional tree makes a one-of-a-kind gift for family and friends…or for your own home! Hanukkah starts December 24th this year, so it’s also time to start thinking about planning those gifts, too. 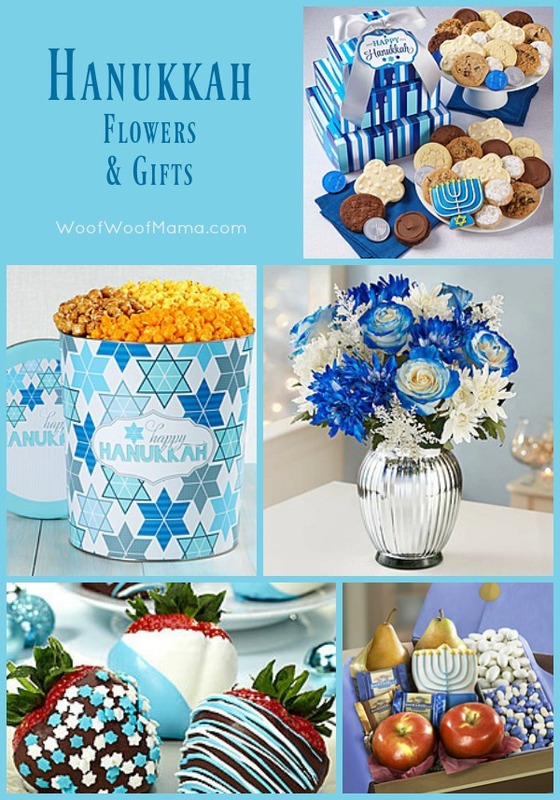 1800flowers.com has a beautiful selection of Hanukkah flowers and gifts for friends and family. 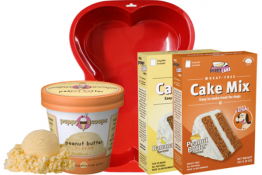 Go HERE for ideas and to order. 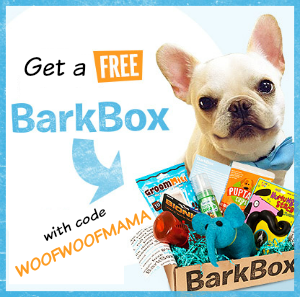 Save money on flowers and gifts for Christmas, Hanukkah and other special occasions or ‘just because’ with these 1800flowers coupon codes and deals! Save 15% on Flowers and Gifts w/ 1800Flowers Promo Code FLWRFFTN at checkout.